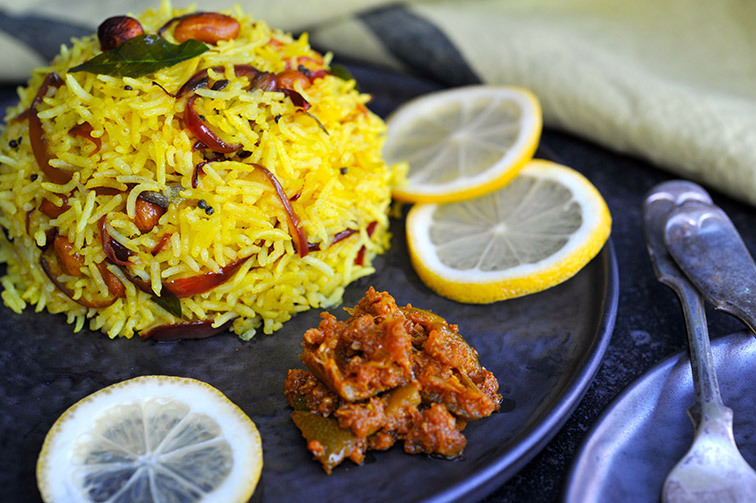 Lemon rice is a simple South Indian recipe that is both appetizing and healthy. 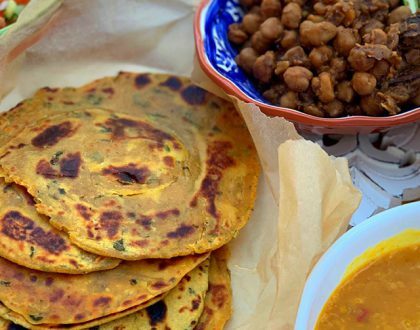 This is an easy to make dish and the benefits of ingredients like asafoetida and turmeric are immense. Health Hack: Lemon is a great source of vitamin C and peanuts are abundant in vitamins too. 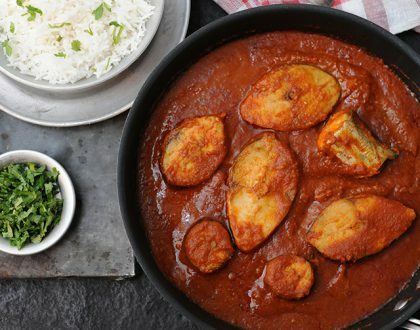 This dish is also a great way of including turmeric in the diet. 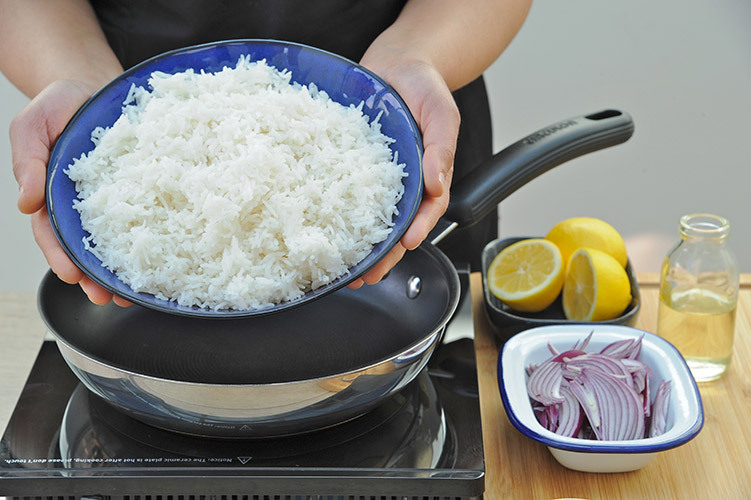 Boil the basmati rice and allow it to cool. This is important for the grains to stay separate. Leftover boiled rice also works great. 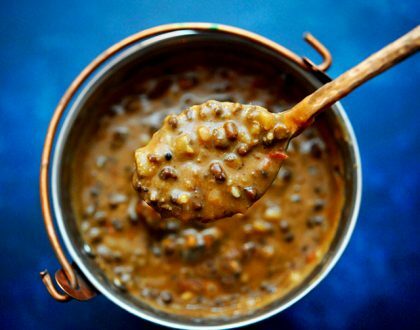 Heat oil in a pan and then add mustard seeds. When they splutter for 20-30 seconds add red chilies and peanuts. 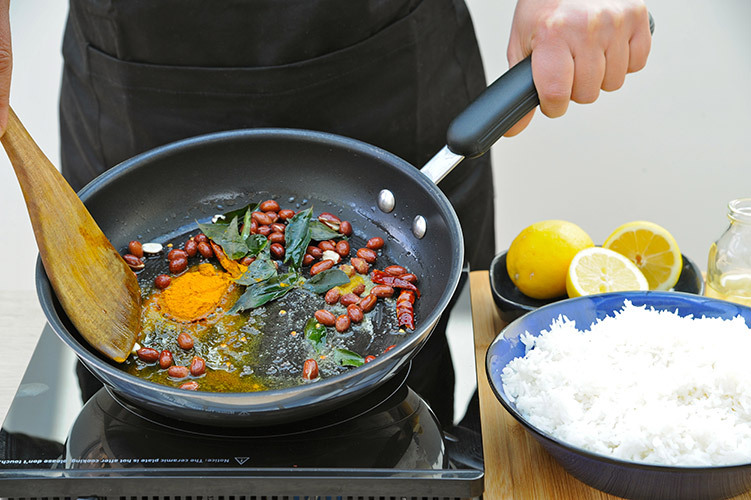 Once the peanuts are lightly roasted then add asafoetida, turmeric powder and curry leaves. Sauté for 10-15 seconds and then add sliced onion. Sauté for a couple of minutes until the onions turn soft. 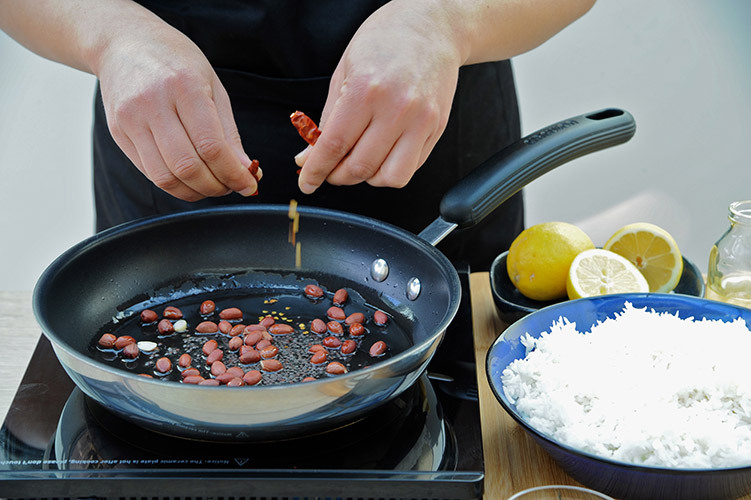 Now add rice to this tempering, sprinkle salt on top and squeeze lemon juice. Mix well and slowly to avoid breaking the grains. 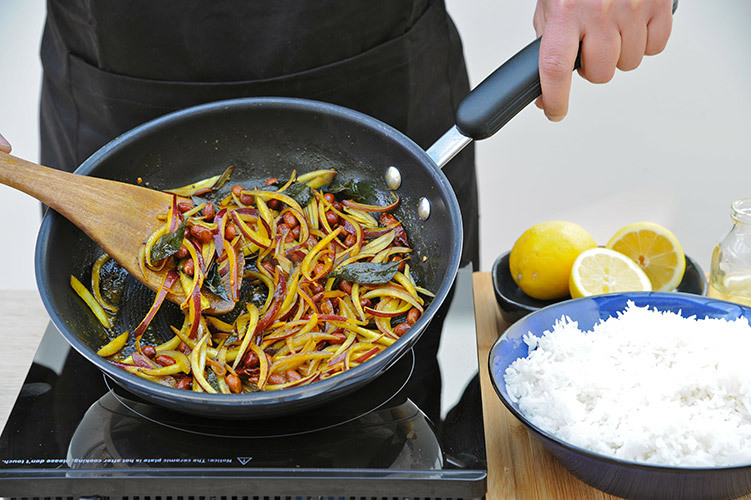 Cover and cook on low heat for 4-5 minutes for all flavours to blend with the rice. Serve hot with yogurt and pickle. 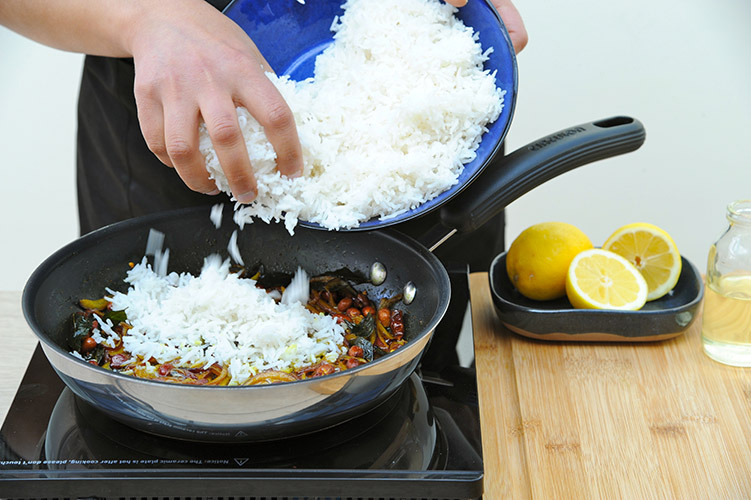 Leftover plain boiled rice is great to use for this dish or cook the rice in advance, so it gets a chance to cool down. 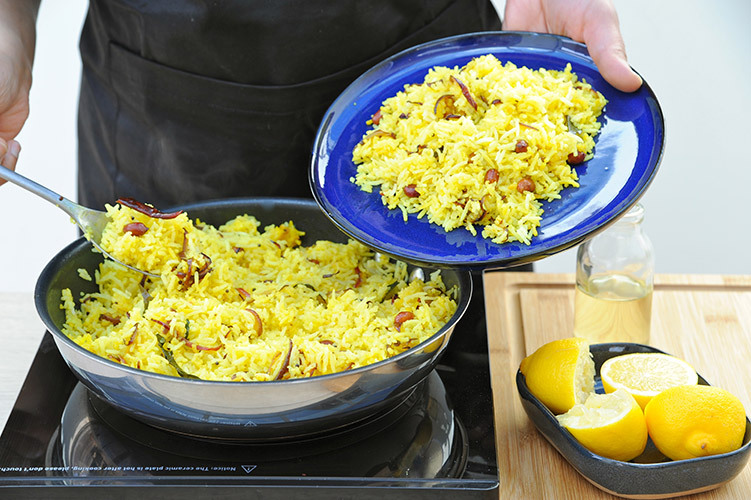 Adjust the tartness in the rice by adjusting (adjust appearing twice in this sentence) the amount of lemon juice.